"Creating a business relationship means demonstrating responsibility"
"Beginning any company is always a hard process, as one needs to comply with deadlines and get permits for its operation, establish commercial relationships, and get the confidence of producers and buyers, especially those who will import our products in the foreign market," stated Carlos Rafael Sanchez Velarde, the president of ExbanFruit, an Ecuadorian company that in just 3 months has managed to export 60,000 boxes of bananas to the international market, even though its medium-term projection is to export 300,000 boxes per week. 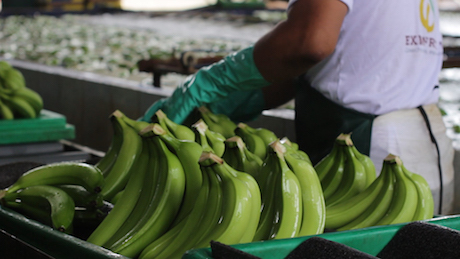 Since it began activities in mid-2018, when it started working with medium and large banana producers in Ecuador, ExbanFruit has devoted its production to export. Its main markets are the European and American markets. According to Sanchez, their strongest market is Slovenia. "Unfortunately, we still can't say what our exact export volume is because we have only been sending our bananas to the world for a quarter." "Our expectations are in the Middle East market and in the future we hope to increase export volume, as we are in the process of having our own production under our CHELY FRUIT brand." This fruit's prices in the first quarter of the year are usually quite high but, according to Sanche "producers sometimes speculate." This company was born thanks to its president's experience, as he has been in the cocoa export business for 37 years with the Carsan Group. In addition, Carlos Sanchez is the founding President of Aromatic Cocoa export S, one of the largest exporters of cocoa from Ecuador, and the Vice President of ANECACAO, the Association of cocoa exporters of Ecuador. 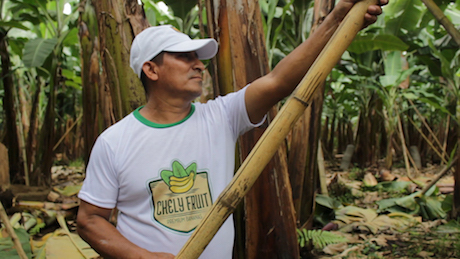 Regarding the constitution of the company, Carlos Sanchez said, "we expanded to the banana market thanks to the recommendations of some producers in the cocoa area with whom I maintain commercial relationships. 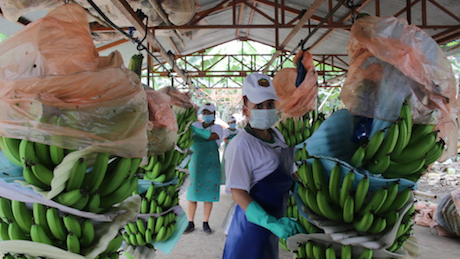 They were the ones who presented the proposal to also commercialize bananas." 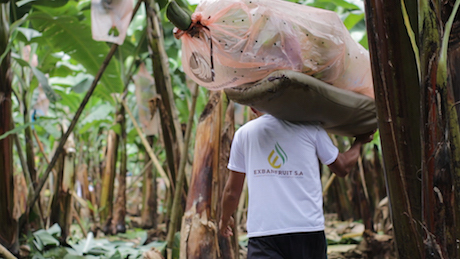 ExbanFruit is a company committed to offering its international customers a healthy and fresh fruit that meets the highest quality standards, while offering Ecuadorian farmers a fair treatment, helping them and the region to develop.